The 3 Series GT is all new and is both longer and taller than the saloon and the Touring estate. Cars given this body treatment may possibly end up looking a bit gawky, or, at least, unusual, like a coupe on steroids. BMW’s effort is a matter of personal taste, but the overall result is a car that has oodles of space in the rear, whether for passengers or luggage. Three petrol engines and two diesel engines are available, with a choice of either six-speed manual or eight-speed automatic gearboxes. The front end is re-designed and includes smart new headlamps. The cheapest model is the 320i SE at £28,830. Driving the car, in my case whether it was powered by the remarkable 2.5-litre, 4-cylinder petrol engine or the 2-litre Diesel, was as enjoyable as I’d hoped. The interior is very appealing, particularly if your wallet can manage the optional and very handsome walnut trimmings, and the full leather seats available in a variety of colours. The various systems that used to be on the old generation computer iDrive continue in their more user-friendly guise in the 3-series (and of course all BMWs), but still require a thorough read of the handbook to be able to work out how to operate them; it’s not a complaint, merely an observation that applies to increasingly more makes and models, not just BMW. The GT has a rear spoiler that deploys at 70 mph. You might say that, for the UK, this is just a gimmick; after all, our speed limit is just that (for the moment? ), so in that sense it’s a needless piece of kit. If you intend to ‘test’ your car on the track or an unrestricted Autobahn, fair enough! 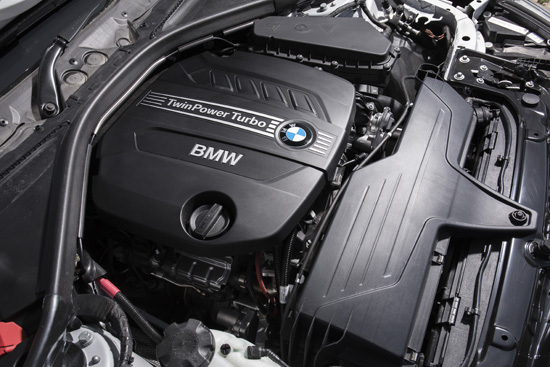 The 318 Diesel engine is very smooth and BMW have obviously got their sums right when it comes to eliminating NVH (noise, vibration, harshness); in a blind test, you simply wouldn’t know you’re in a Diesel-engined car. It has the benefit of that low-down torque or pulling power and would be a sensible choice for anyone who does regular motorway journeys, when the engine’s efficiency at around 2000 rpm or less at 70 mph comes into its own. The manual gearbox was really nice and slick. Without trying hard, and with three stops en route, my test car in such conditions, plus some town traffic, returned a consumption of 61.3 mpg, according to the trip computer. Depending on which drive mode you select: Sport, Comfort or Eco, the 318d can reach 62mph in 9.7 seconds, and achieves an official average fuel consumption of 61.8 mpg and CO2 emissions of just 119g/km. I also had an opportunity for an extended ride in the back. Loads of room puts this 3-series on a par with many bigger cars and indeed, has more space even than some of those. Like those, also, and in spite of the claims, it’s not quite a full five-seater, owing to the transmission tunnel getting in your feet’s way and the fact that there are not actually five cushions, but a short trip would be acceptable for three in the back. The seat itself was a bit on the firm side. The back-rest can be tilted to taste. My other 3-series GT experience was in the 2.5 petrol version, the 328i. This really is some engine. At that capacity, we’ve come to expect another creamy six-cylinder; instead, we get a creamy four-cylinder, offering 245 horse power and exciting performance (0-62 mph in 6.1 seconds). 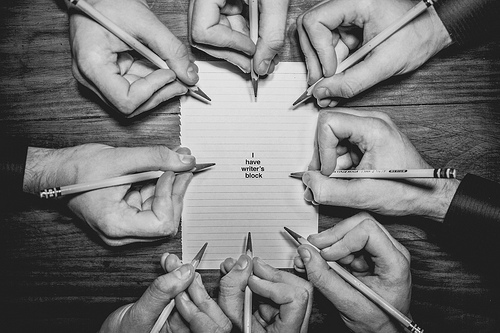 It sounds great, too, when fully wound up. It had BMW’s 8-speed automatic gearbox that offers very fast changes, although the response on kickdown seemed, in fast driving situations, to be sluggish, so best to get into manual…this is more fun, anyway. The official combined consumption of 44 mpg improves on the manual version’s 42.1 and the emissions are improved similarly to 149 g/km. These new models were launched in hilly Tuscany and both cars handled and braked beautifully, put to the test as they were on some challenging twisty climbs and descents, with precise steering. Supple suspension helps to provide a pleasant ride. 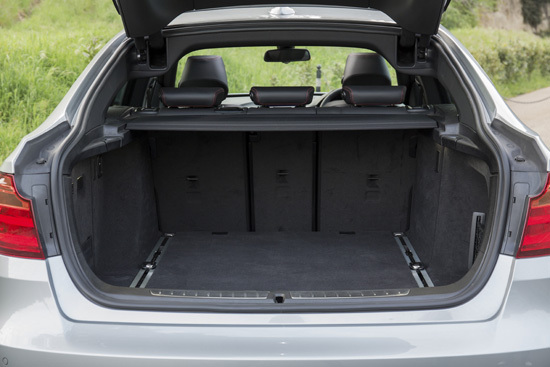 The 3-series Grand Turismo is a most appealing prospect for anyone who needs that extra space in the back and needs a good-sized boot for luggage. In this respect, the car also has a very neat and easy rear-seat-folding system and cleverly-designed stowage spaces. BMW options are numerous and can add significantly to the price and these include what you might call semi-automation features for the tailgate, boot floor and rear-seat folding. Prices? 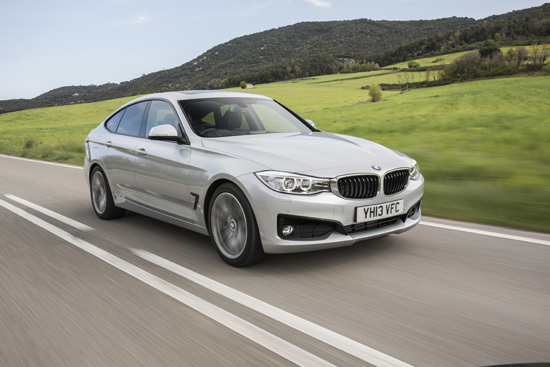 Take the usual deep breath – the cars Wheels-alive tested, including options that added around 20% to the base price, totalled £41,946 for the 318d Sport Grand Turismo and, for the 328i Luxury Grand Turismo, £45,870. 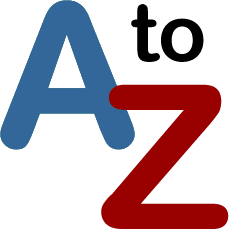 The Z4 roadster is not new, of course, but refinements have been made to the engine and transmission, along with any latest safety and other technology, plus new colours. The most significant introduction is the sDrive18 with a de-tuned 2-litre engine that may get more customers into their first Z4. 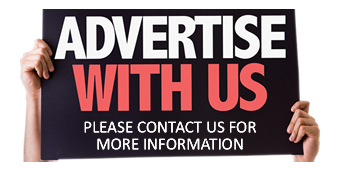 Its price starts at £27,610 OTR. De-tuned it may be (from the existing 2-litre’s 184 bhp), but 154hp at 5,000rpm means that the car is capable of zero to 62mph time of 7.9 seconds with a plenty-enough maximum of 137mph. It manages to do this while still recording an official combined cycle 41.5mpg and emissions of just 159g/km. Some of the existing engines have also received enhancements to improve their overall performance. 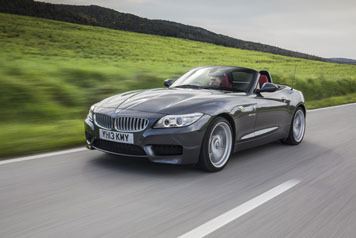 The BMW Z4 sDrive18i comes with a 184hp engine that achieves 41.5mpg and 159g/km CO2 when fitted with the new eight-speed automatic transmission; this is the most popular derivative of Z4, currently accounting for 80 per cent of sales. Further up the range and the four-cylinder twin-turbocharged sDrive28i, and the six-cylinder single-turbocharged sDrive35i and the sDrive35is offer customers greater performance courtesy of their respective 245hp, 306hp and 340hp power outputs. All cars are rated at an electronically-limited 155mph top speed. The latest Z4 range has new interiors and colours under the blanket heading ‘Pure Traction Design’. Externally, the headlamps have been treated to a new look, while the side grille has a new profile, enhanced by LED lighting. 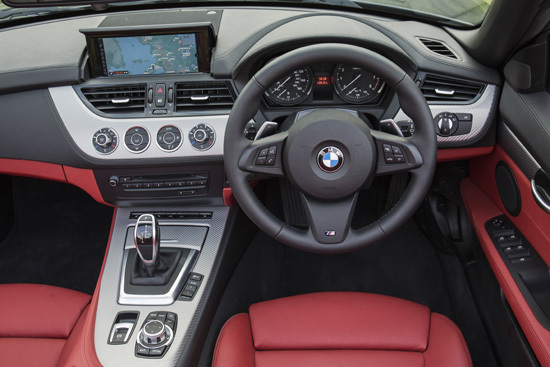 Drivers new to BMW’s Z4 will discover a cosy cockpit. It’s very nice, but with not much in the way of stowage options. Furthermore, a glance in the boot reveals much the same, especially if the hood is down, so some careful thought about what to leave at home when you’re off on a weekend or longer needs to be given. The main point about open two-seaters is simply to provide fun on a sunny day. Of course, the Z4 achieves this in spadefuls when British weather allows it to. Cars like this need to be quick yet comfortable; they must have accurate steering with great turn-in (the feeling of safety and precision when entering bends at speed); and the braking has to be top-notch, with all high-tech electronic systems working. The Z4 has all of these. It still has to be pointed out that the opportunity to use the Z4’s full potential, or even to explore it, is severely limited by driving conditions and laws. However, BMW’s philosophy with their models and the 50/50 weight distribution of the Z4, along with fact of rear-wheel-drive, hints at the old tradition of the classic sports car; tail-wagging and all. Advice from Wheels-alive is to take care and don’t be tempted to switch the traction control off unless you’re at a track day. The new entry-level sDrive18 is certainly an attractive prospect in itself, but, again, it’s those options – my test version’s price of £36,415 including almost ten thousand pounds in optional equipment. The other car driven was the exciting sDrive35i M Sport, its 306 bhp powering the 8-speed auto Z4 to 62 mph in a mere 5.1 seconds – guaranteed fun in a straight line and with BMW’s many anti-skid systems really needing to work hard if the driver (not me) over-does it on twists and turns. In any case, idiocy behind the wheel can out-perform even BMW’s technology. Once more with almost ten thousand pounds’ worth of optional equipment, this car’s on-the-road price was £52,400. 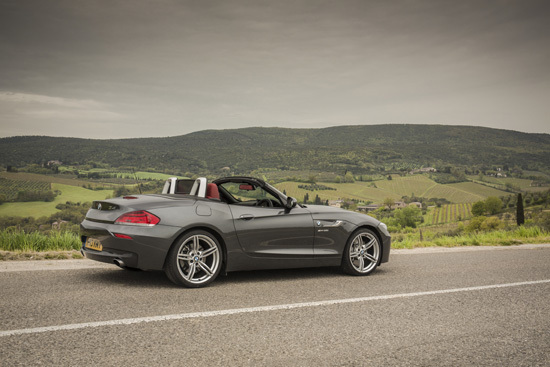 Most BMWs provide a very enjoyable motoring experience. In that respect, all of these new models all fly the company flag at full mast.